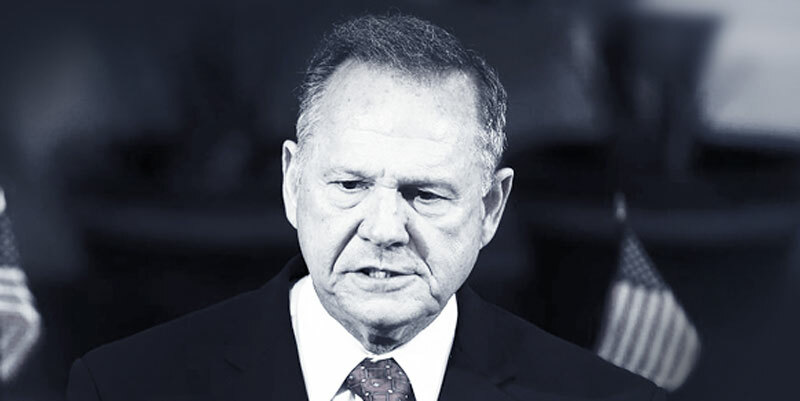 Late Wednesday evening, the U.S. Senate campaign for former Alabama Supreme Court Chief Justice Roy Moore announced it had filed a complaint on behalf of Moore calling on the certification of the December 12 special election to be delayed until a fraud investigation can take place. According to a press release, the complaint was filed earlier in the day in the Circuit Court of Montgomery and called on Alabama Secretary of State John Merrill to delay the certification. “The purpose of the complaint is to preserve evidence of potential election fraud and to postpone the certification of Alabama’s Special Election by Secretary of State John Merrill until a thorough investigation of potential election fraud, that improperly altered the outcome of this election, is conducted,” the statement read. The campaign cites “three national Election Integrity experts” who have concluded fraud took place in the December 12 election. Moore, the Republican Party’s nominee in that U.S. Senate special election, was defeated by former Clinton U.S. Attorney Doug Jones by a nearly 23,000-vote margin.